When you choose Huff ‘N Puff as your home improvement company, you can expect the best in products and exceptional service from professionals with over 40 years of experience serving the Fulton County area. 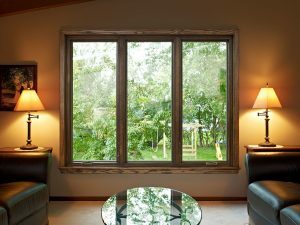 We are proud of our reputation with more than 35,000 homeowners that we have served over the years, and are confident that they will continue to choose us over other window companies in the area because of our commitment to excellence. Our services do more than approve the aesthetic appeal of your home. New doors, gutters and windows in Gloversville can also improve energy efficiency, dropping your utility bills each month and taking the strain off your HVAC system. 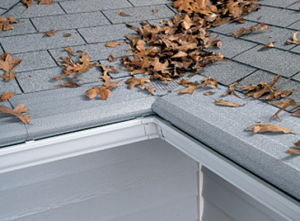 No more dangerous cleaning messy gutters when you choose our Gutter Helmet products to block your gutters from dirt and debris. 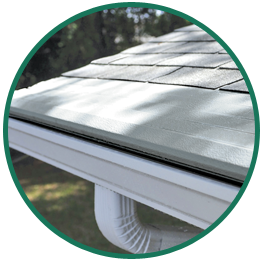 When it comes to seamless gutters, replacement windows and new entry and patio doors, you have many choices in the Fulton County New York area. While you may have a large list to choose from, we know you won’t be disappointed when you choose us first. Our quality products, professional installation, affordable prices and unparalleled customer service ensure that every experience with us is a pleasant one. Simply put, we aren’t satisfied until you are completely happy with the job. We are always courteous when we visit your home and do our best to fix any problems you have in a timely manner. Choosing Huff ‘N Puff ensures that your home is more safe, secure and solid when it most needs to be. Put money back in your pocket today, and let us help you come up with a plan to improve your home for an affordable price. Call us today at (855) 483-3678 to request a quote for new doors, windows or gutters.